Item 2013.6.36.1.002.021 - Old building in Vancouver, B.C. 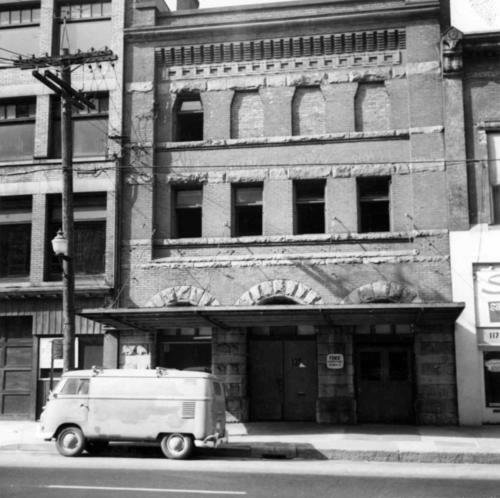 Old building in Vancouver, B.C. 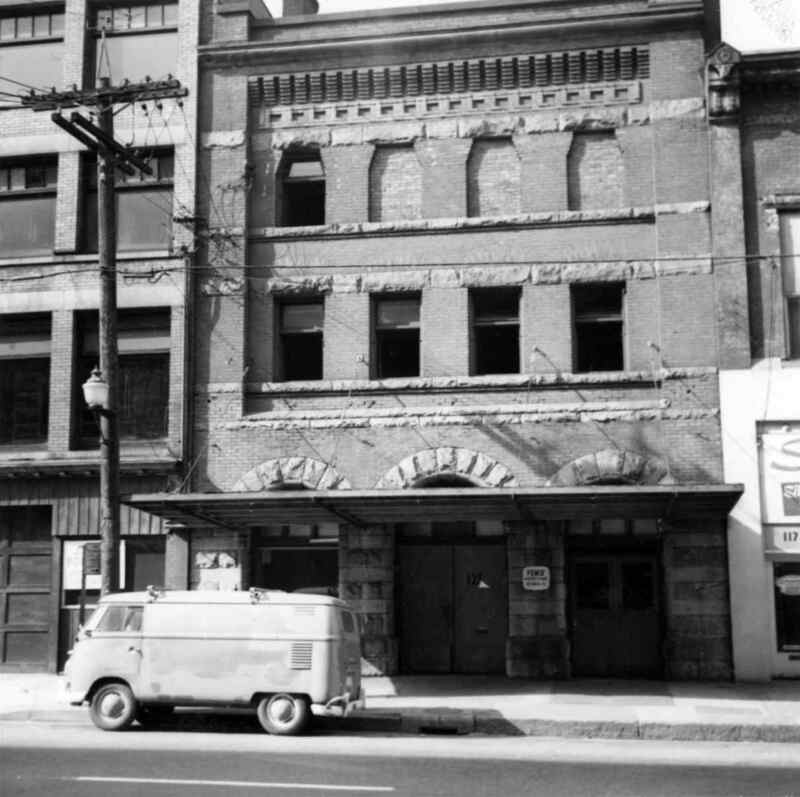 Photograph depicts an old building at 119 Water St. in Vancouver, B.C.